– YOU MUST BUY THIS BOOK! 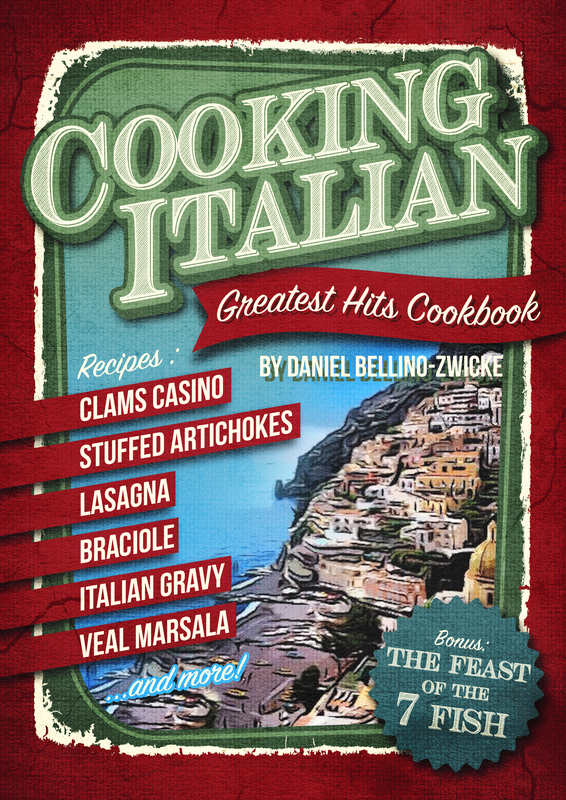 If you’re just beginning to learn Italian cooking – or you’re advanced…..you’ll find at least ONE recipe in this book you’ll have to try. But more likely, you’ll find several. 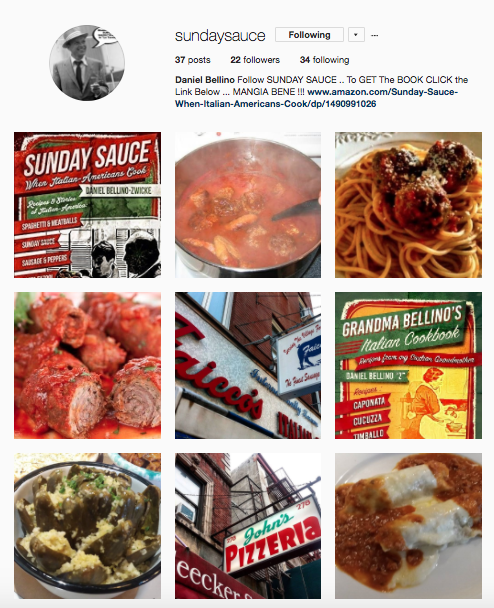 What I love about this selection of recipes is that they include strictly Italian; Sicilian; and Italian-American dishes. 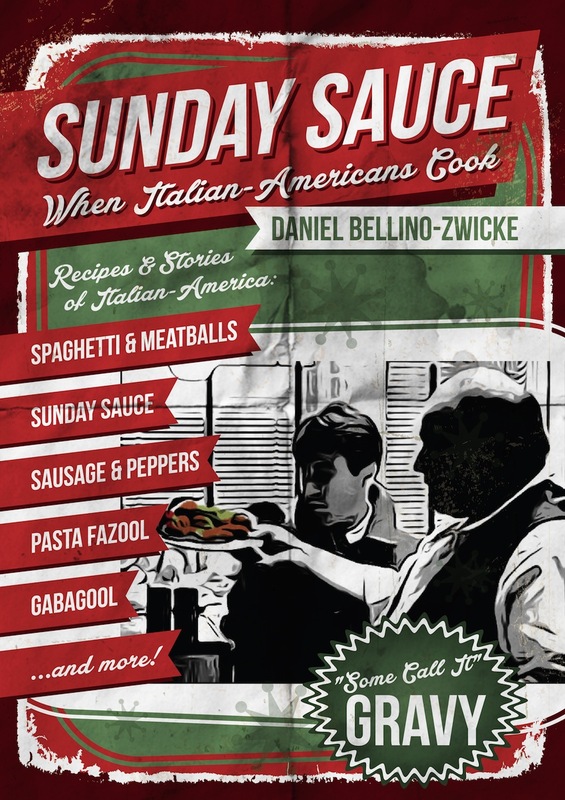 The author recognizes Italian-American as a cuisine unto its own. 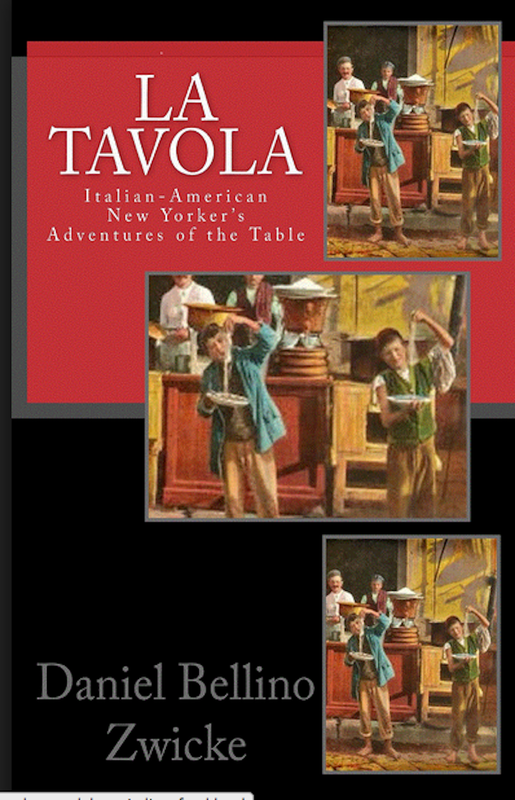 Falling into all three categories myself, I have a large collection of Italian and Sicilian cook books, but none specifically for Italian-American. I think this is about as close as I’ll get. Dishes from my childhood (along with some charming anecdotes from the author) are in here and my mouth waters just thinking about which one I’ll make first. 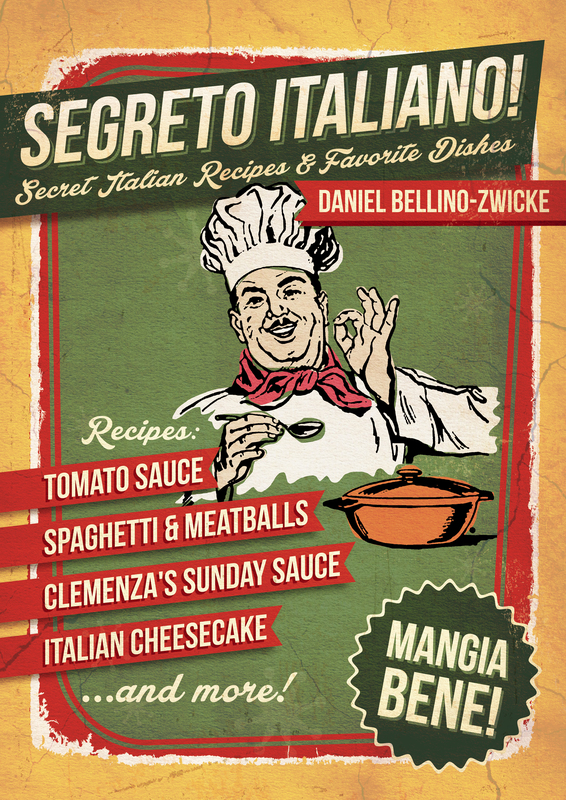 The recipes are rather simple just like *real* Italian food. 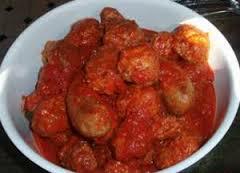 I remember the time I asked Zia Elena for her spaghetti sauce and meatball recipes. 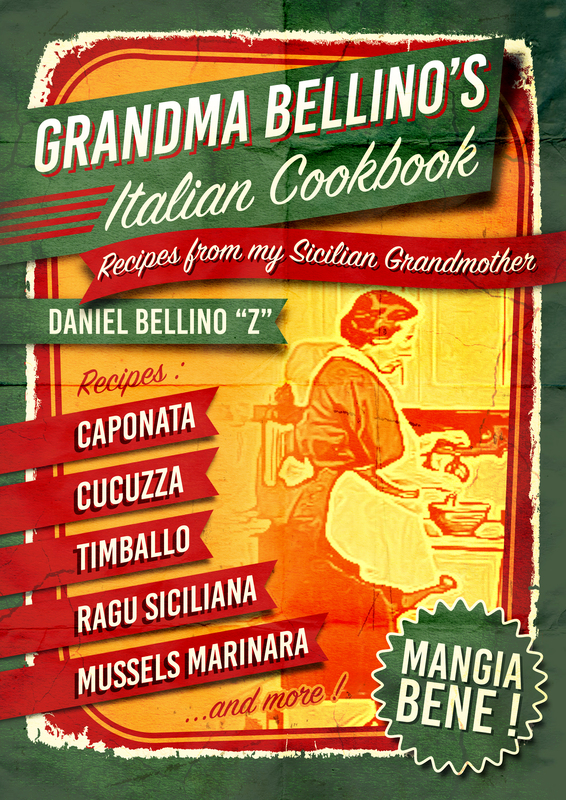 To me, she was the Queen of authentic and delicious Sicilian/Neopolitan cookery (she married one of those northern Italians, so learned to cook for him. I had to ask her on the sly as no one would admit to her superior culinary skills in front of their own mothers!) Her list of ingredients was short and of course, delicious. 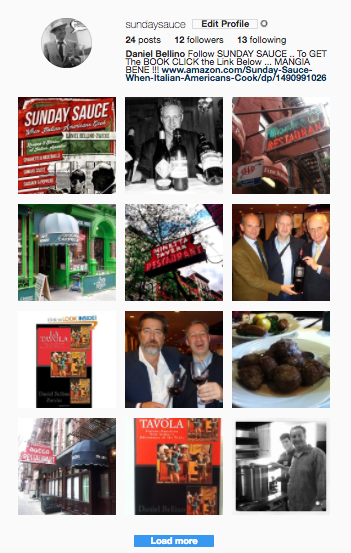 Most Italian recipes are like that —- not complicated, but delicious. I give this book two paws up! 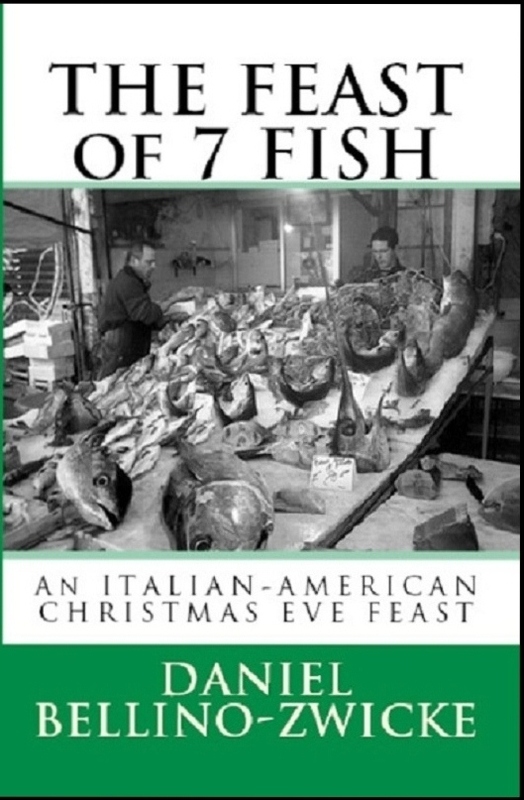 For the price, it’s such a deal, it should be in any cook book collection which focuses on the three types of Italian food. And lest the reader say, “But I thought Sicilians *were* Italians…” You can read up on this on the internet and see that Sicily had hosted numerous types of colonies for hundreds of years by everyone from Greeks, Arabs, Byzantines, even Scandinavians!. It only became part of Italy in 1860. Then in 1946 it became an autonomous region. Why does this matter? 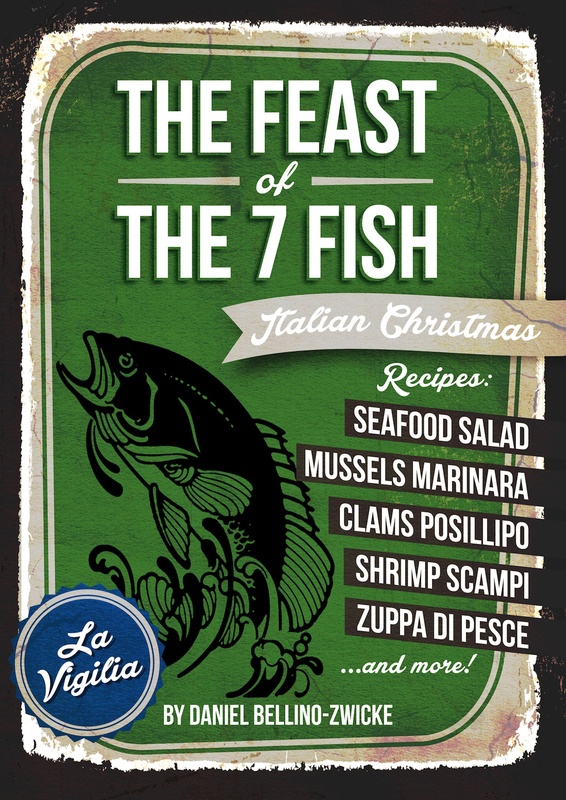 Sicilian cooking has many influences and so differs, although at times in subtle ways and sometimes in a complete composition expression to the more northern Italian food and customs. Due to Sicily’s proximity to Greece, a dear Greek man once told me (as I choked on the sweetness of the baklava he had just given me), that Sicilians were “just Greeks” who wanted to be Italians. May be a grain of truth in that.! If you love this outrageously ethnic food, then I highly recommend this. 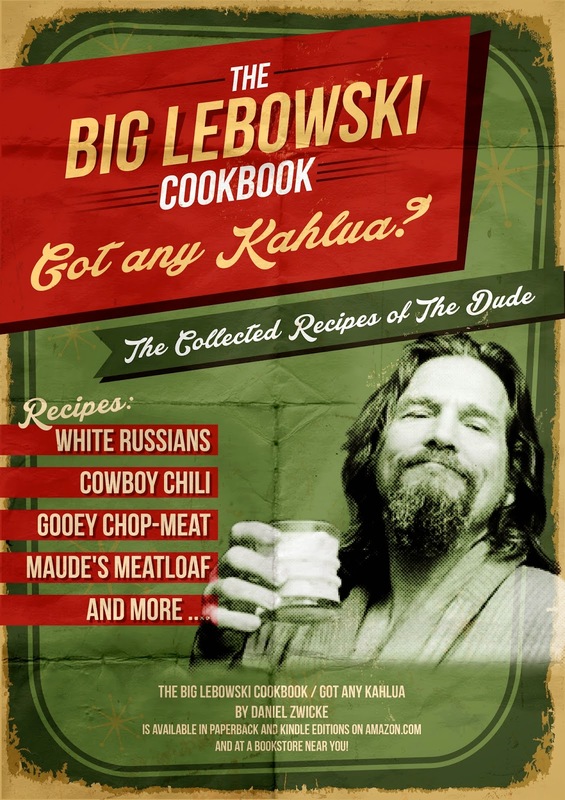 It’s the kind of book I wish Zia Elena would have written and left to me! 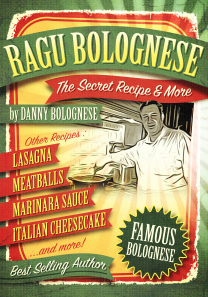 The BEST LASAGNA Ever !